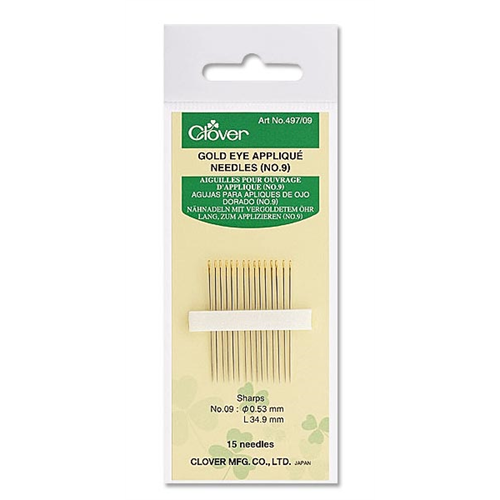 Superior sewing needles go through fabric smoothly without straining or stress. Unique elliptical eye is helpful for threading. Features a sharp and hard needlepoint for smooth sewing. Pure gold plating for gentle threading.